Oh I hadn’t seen Max’s post. That whole stalker thing is... strange. But I’m sure it’s scary. Did Fenmore ever have an actual story of his own while on the show? I wasn't watching. Nothing very good. Fortunately, Max Ehrich parlayed the show's misuse of him into a storied Instagram feed of taking his clothes off for no reason. But seriously he's done well and I'm hoping his stalker issue is resolved. What horrible spoilers. The show is just awful. It also sounds like Fen may have been recast by an actor named Zach Tinker. He is hot! That's all I got. 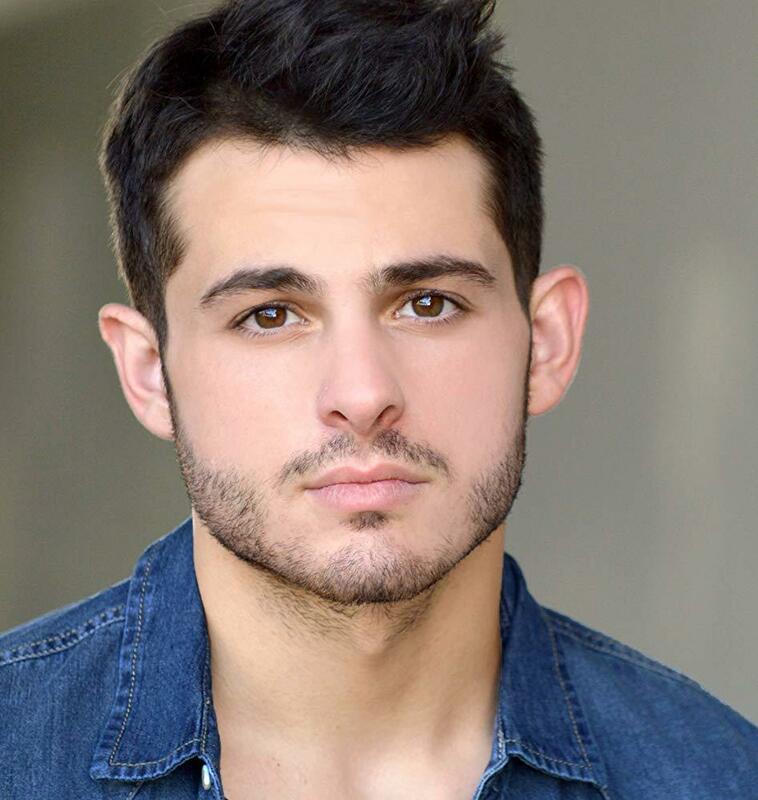 He does look like his brother Scotty...I still hate that they got rid of him too....who knows if we will ever see both Fenmore/Grainger/Baldwin brothers on the show at the same time..
Max Ehrich was a good actor, but I agree, they gave him nothing to do, like Robert Adamson as Noah. It sounds like Tessa is the blackmailer according to soaps.com day ahead recap. On tomorrow's episode, Tessa will confess to Mariah that she got all the cash she's been stashing from Nikki and that her secret involves Blackmail and also Sharon. She will also show Mariah her laptop that contains information regarding how she did her blackmailing. I mean it’s not that i was warm and fuzzy about Tessa and Mariah, but how insulting and degrading if they end the pairing by killing Tessa off, especially since this was the only real sort of LGTB story the show has ever really done...and you know Mariah will only be with men if Tessa does go.. I don't care if they kill her or not....just get rid of her! I like Robert Adamson as Noah and was excited to see him back briefly. Your scenario seems a bit above Mal's paygrade since he seems to reach for the lowest hanging fruit by constructing the most basic plots I've ever read. Most of what people mistake for complexity in his writing is just convoluted stories.